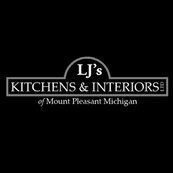 LJ's Kitchens & Interiors, Ltd.
8 Reviews for LJ's Kitchens & Interiors, Ltd. Comment from LJ's Kitchens & Interiors, Ltd. I would like to thank you for your kind words and support.